SirLoin OÜ is an Estonian company founded by Lauri Bobrovski in January 2014. We manufacture top-quality organic meat products. Our aim is to offer an alternative choice for conventional meat products, focusing on quality and high standards. 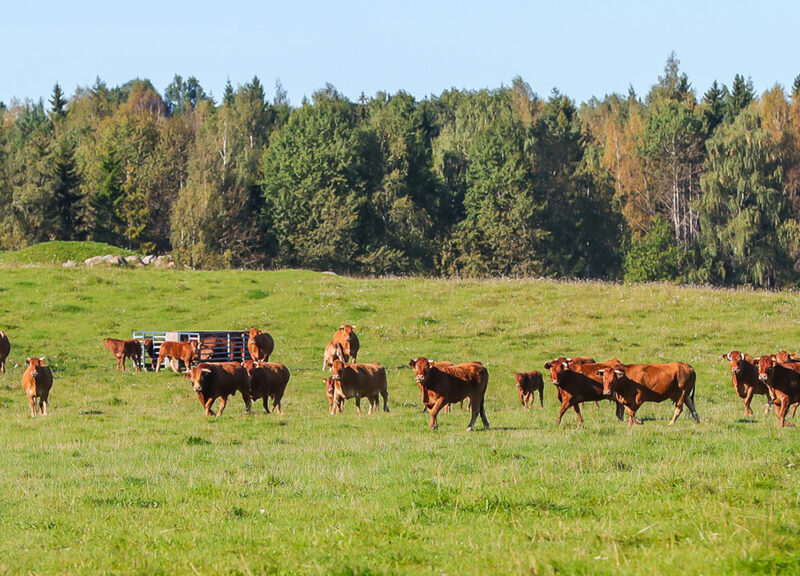 SirLoin OÜ was the very first company to produce organic beef jerky in Estonia and possibly in Europe, too. The business has shown a steady growth since 2014. By collaborating with our export partners, we are keen to introduce our organic products to other markets. Working closely with experts on the field, our ambition is to develop new and exciting products to satisfy even the most demanding customers. 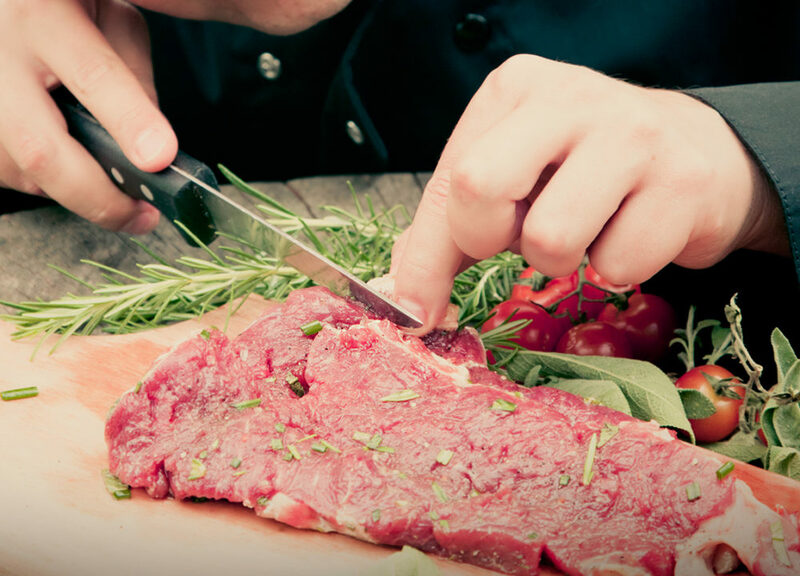 Being passionate about a healthy and organic lifestyle defines the identity of the SirLoin brand. We care about nature and the environment. Located in the countryside, we aim to support and encourage enterprise in rural areas. We are open to new challenges in terms of product development and new markets. The quality of the ingredients is our top priority. 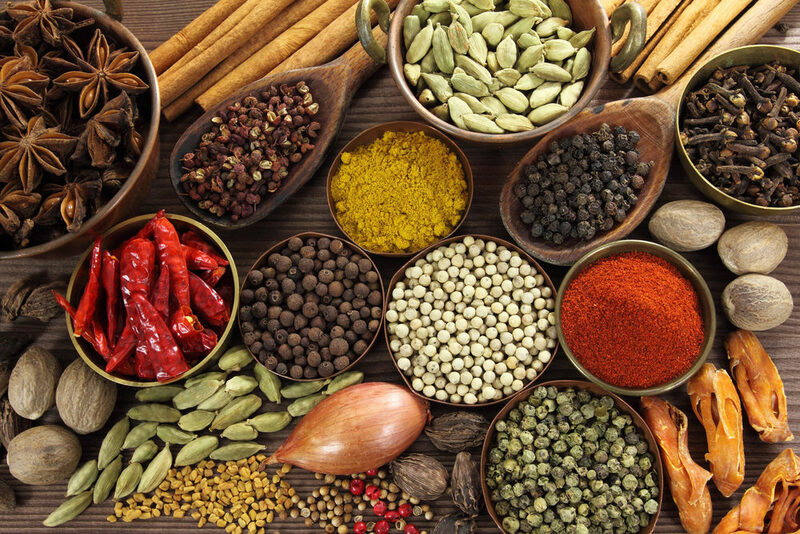 We use only top-quality meat and carefully selected seasoning in the manufacture of our products. If the specificity of a product does not require otherwise, we do not add any E numbers in our products. Animal welfare is essential in organic livestock production. Organic beef comes from cattle that are allowed to move around freely, enjoy the sun and fresh air, and eat organic feeding free from GMOs. Studies have shown that organic meat has a better fatty acid profile compared to ordinary meat due to the higher content of n-3 fatty acids and a lower content of saturated fatty acids. The organic seasoning and herbs we use in the manufacture of our meat products have been grown according to the rules of organic agriculture. Differently, from ordinary production, synthetic pesticides for weed, pest and disease control are not used and therefore, the products do not contain any traces of them. The manufacturing and labeling of organic food are strictly regulated by different regulations. The use of the EU organic logo (on the left) is compulsory for organic food produced within the European Union. This is to offer consumers certainty that a product comes from certified organic agriculture. 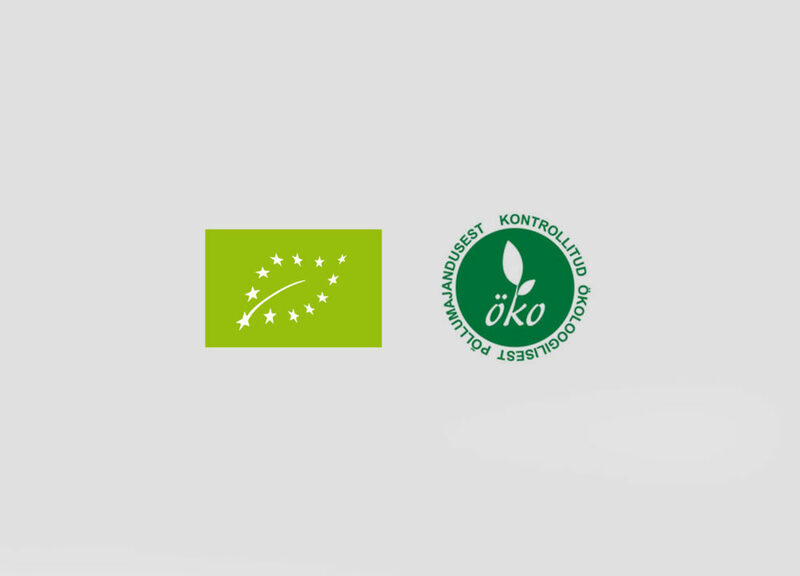 In addition to the EU organic logo, the Estonian national eco-label (on the right) may be used.